Australia’s Skilled Visa stream is designed to match highly skilled workers in key occupations with specific skill shortages in Australia. Sometimes these can be in demand throughout the country, but the Australian government is increasingly seeking to place skilled migrants in specific areas of Australia so local economies can benefit, and visa holders are positioned where jobs can be found. The visa you apply for could have significant consequences on where you’re able to live and work and the nature of your residency. We strongly recommend you complete our online visa assessment form so that we can advise you what’s available and guide you through to the right choice. To be eligible to apply for this visa, you need to be qualified and experienced in an occupation which is in high demand, and on the ‘Medium and Long Term Strategic Skills List’ (MLTSSL). You need to undergo a range of tests including a skills assessment and have a required number of points. The minimum points required is 65, but a higher number is usually necessary to secure this visa without a lengthy delay. 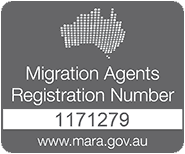 For some professions, you must meet the requirements for Registration in Australia. Once you secure a Skilled-Independent Visa, you can remain in Australia permanently, and seek your own employment. Do you qualify for a 189? The 189 is a popular visa, but is becoming increasingly difficult to obtain. We can assess whether we believe you qualify for any skilled visa. For this class of Visa, you would have a skill or occupation in demand, and you would be sponsored by a State or Territory Government. The Points Test and other mandatory requirements still apply, but additional points are granted for State sponsorship. Each year, the States publish a State Migration Plan, which indicates the Skilled Occupations that are most in demand in that State. Individuals may apply for Sponsorship from that government, and this means that if they are successful in securing a visa, they must undertake to work in that State for a prescribed period of time. Is the 190 visa for you? More occupation groups qualify for the 190, but eligibility is still strict. We can review your situation and confirm your options. 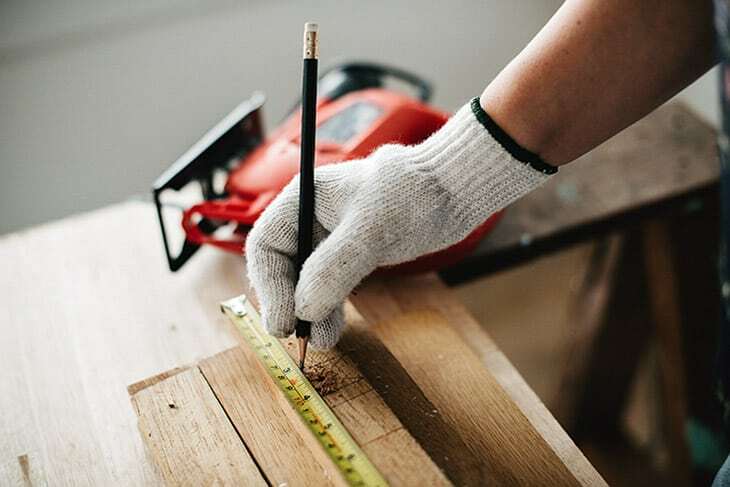 If you’re 30 years old or younger, and you’ve completed an engineering degree or higher education qualification from a ‘specified institution’ within the last two years, you could qualify for the subclass 476. The visa would provide work and residency rights for 18 months and cannot be extended, although it could provide an opportunity to apply for another visa whilst in Australia. It’s a great way for recent engineering graduates to spend time in Australia and discover if it’s the right place for them. A number of specified institutions are recognised from around the world. The requirements are specific, but if they match your circumstances, this could be the visa for you. We'll let you know if you're eligible. While Australian cities have a high demand for labour, shortages are often even more acute in regional and country areas. If you are prepared to work outside the major population centres, a Skilled – Regional Sponsored Visa may be for you. You would be sponsored by a State or Territory government, or an eligible Australian relative who is permanently living in a “designated area”, and this kind of sponsorship provides 10 additional points. The 489 is a provisional visa with a 4 year duration, but can provide a pathway to permanent residency. Conditions typically attached to this visa subclass include a restriction on where you can live and work, so commitment to regional Australia is essential. Pathways to permanent residency are becoming rare, but the 489 can deliver. We'd be delighted to discuss whether this is for you. This visa is only available to holders of an eligible, previous visa. It provides a pathway to permanent residency for holders of the following visa subclasses: 489, 495, 496, 475 or 487, or Bridging visas A or B (after having made an application for a subclass 489, 495 or 487 visa). The prevoius visa must have been held for at least 2 years and all conditions must have been met, including work and residency requirements in the area specified on that visa. This can be the bridge to permanent residency for many provisional visa holders. If you qualify, this is your bridge to permanent Australian residency. We are experienced in determining eligibility for the 887.